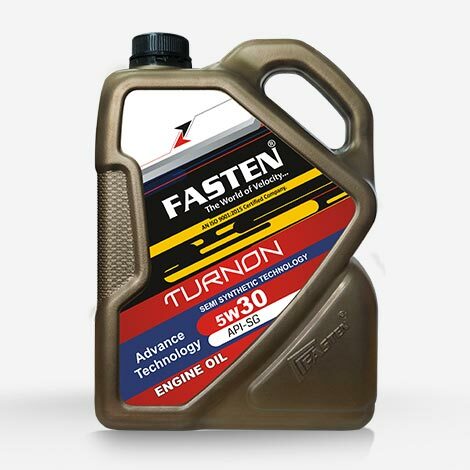 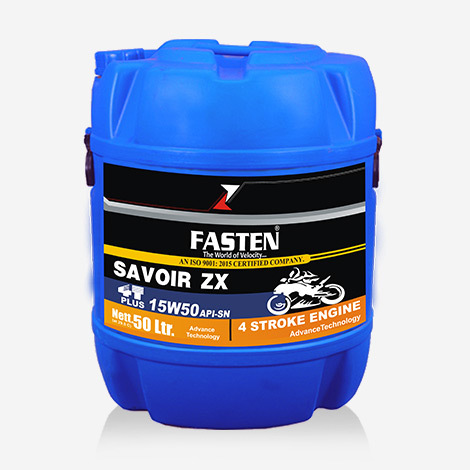 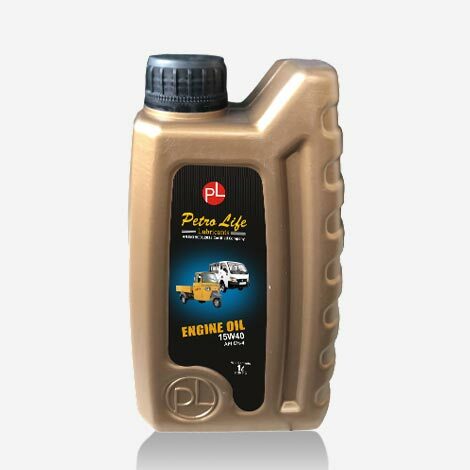 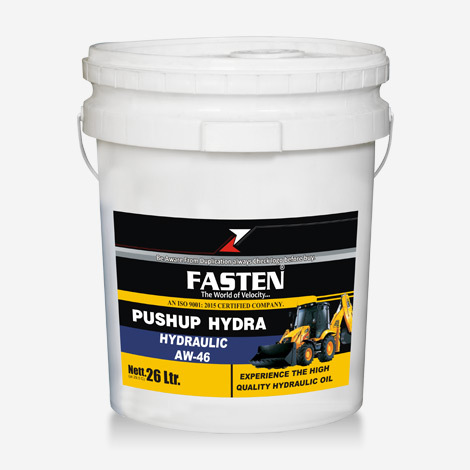 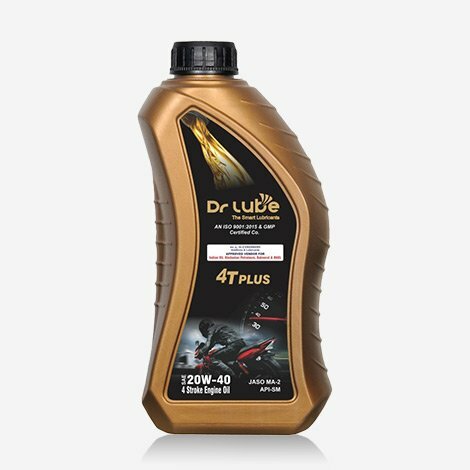 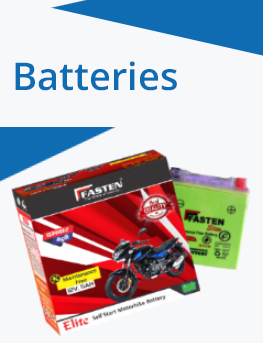 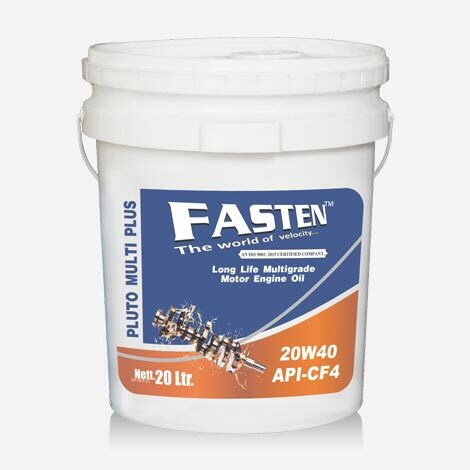 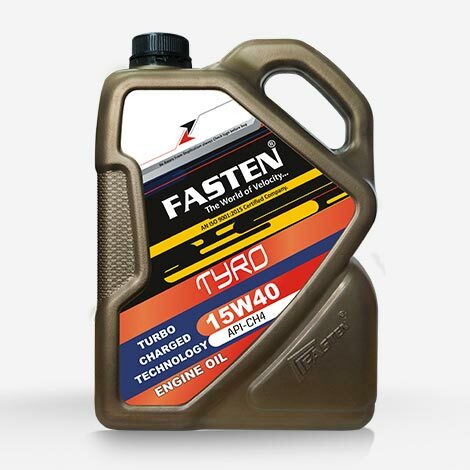 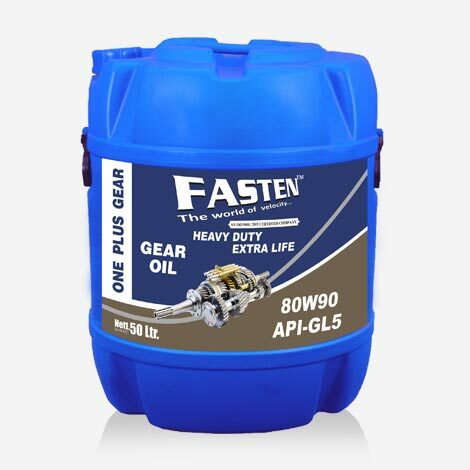 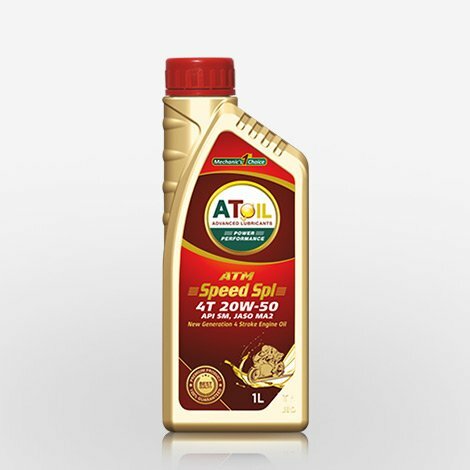 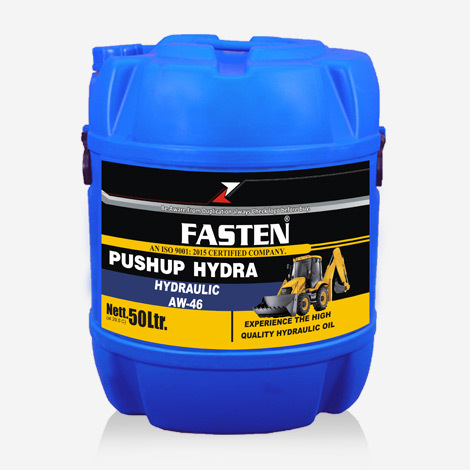 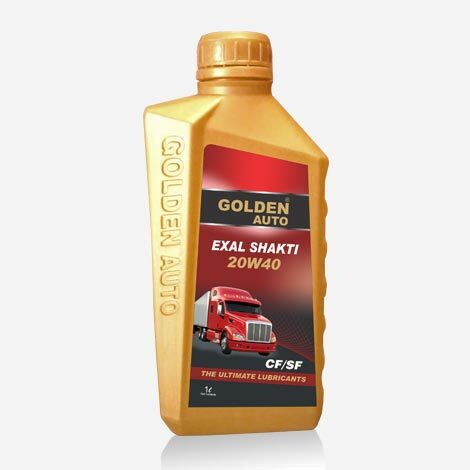 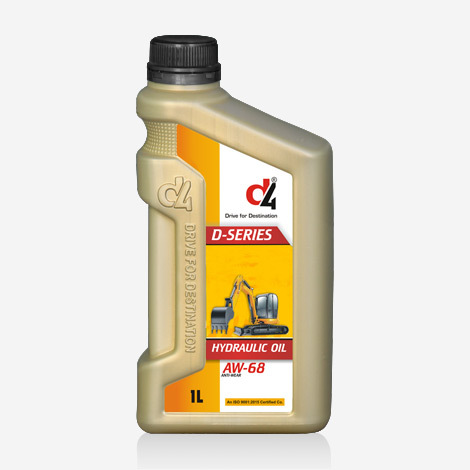 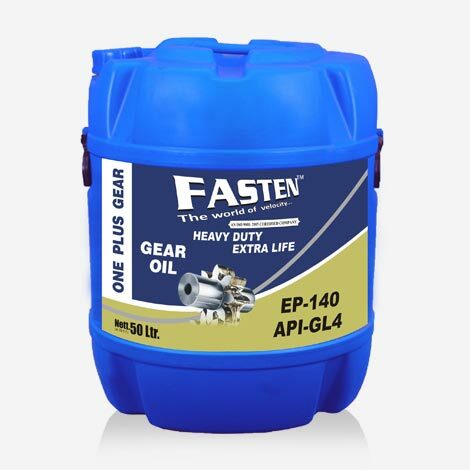 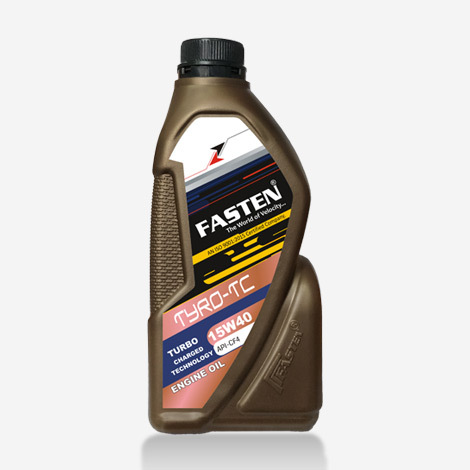 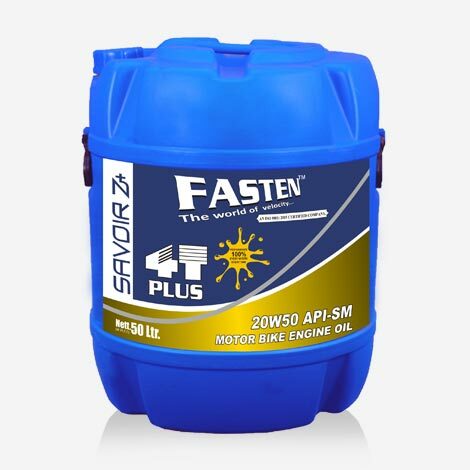 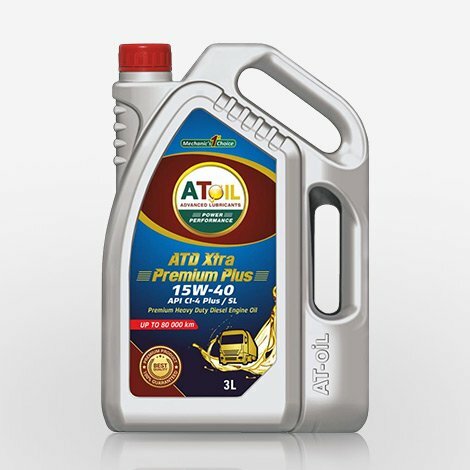 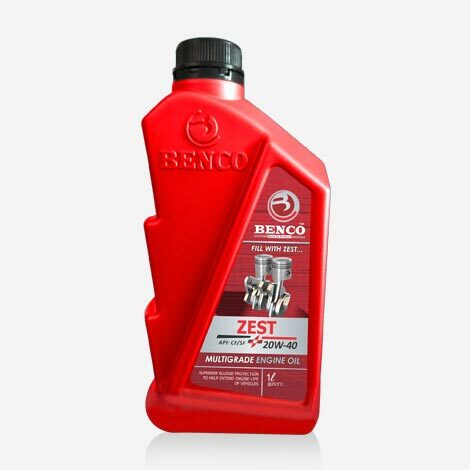 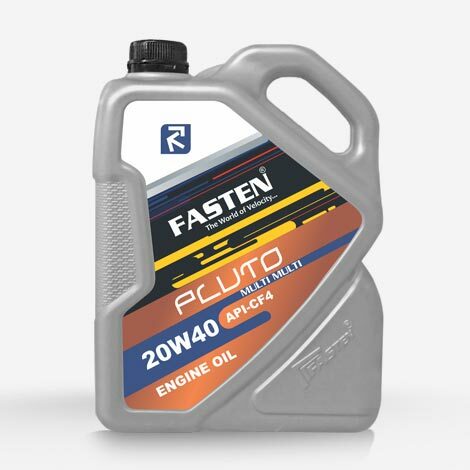 FASTEN TYRO 15w40 CI-4 heavy duty commercial engine oil, provide excellent performance in diesel & petrol engines. 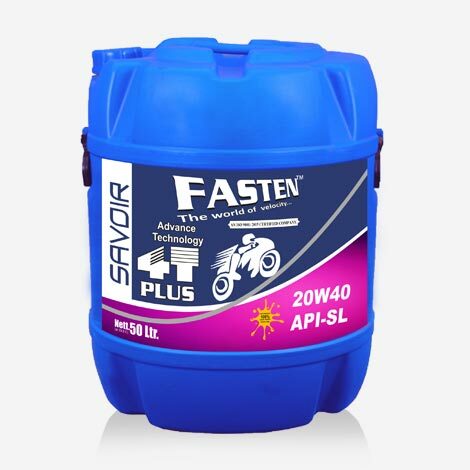 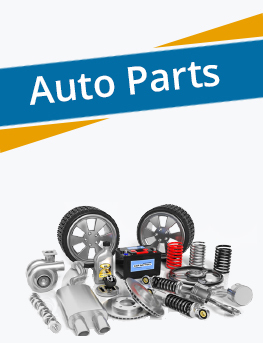 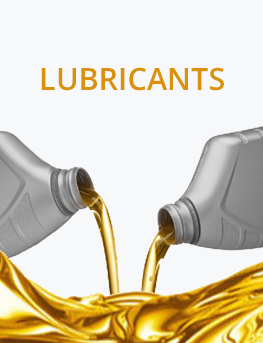 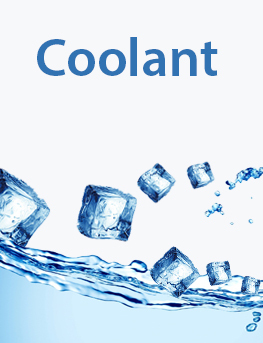 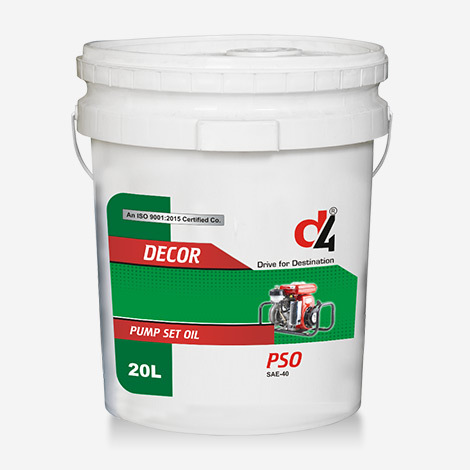 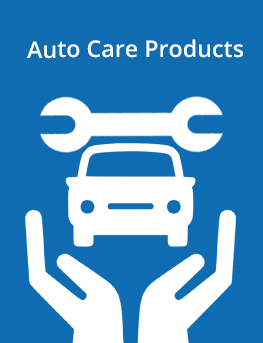 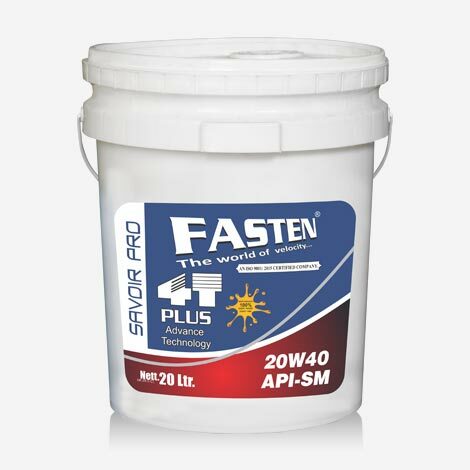 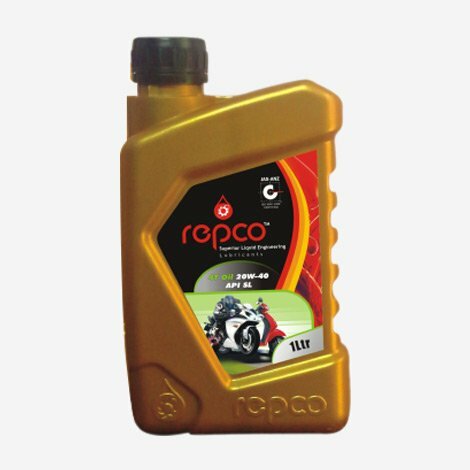 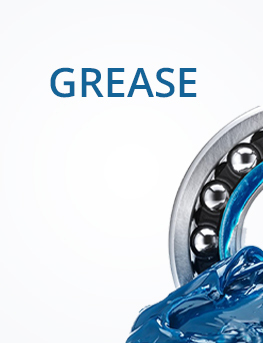 it is blended with high viscosity index base oil and carefully selected api additive. 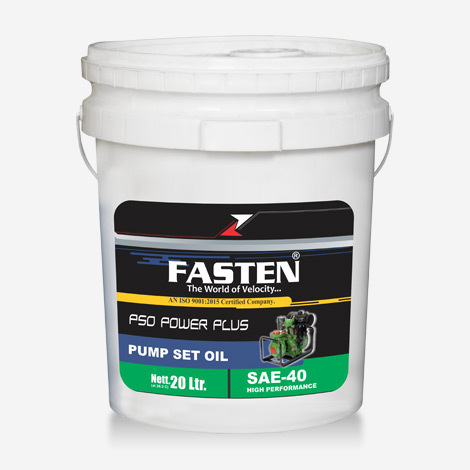 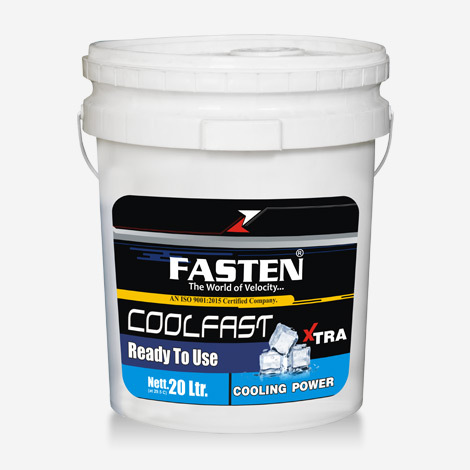 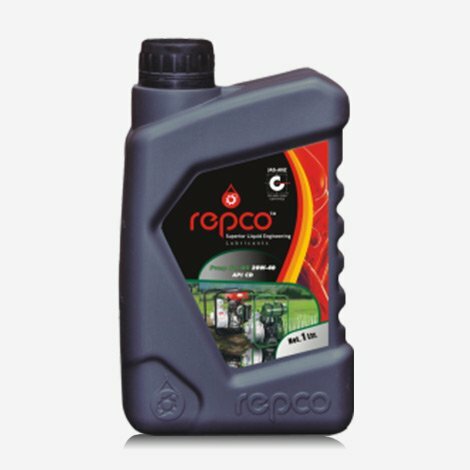 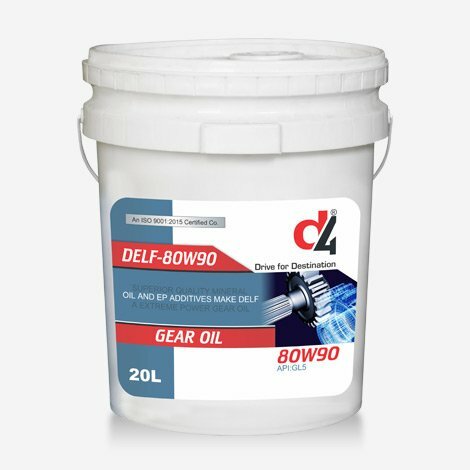 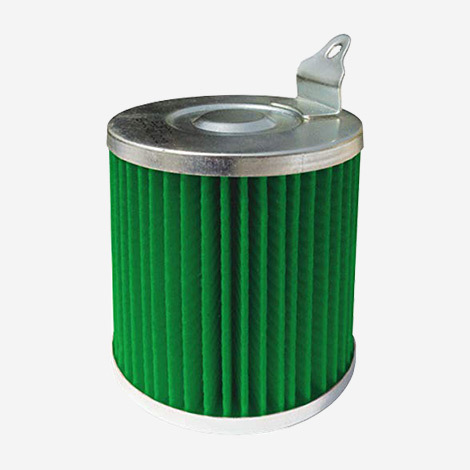 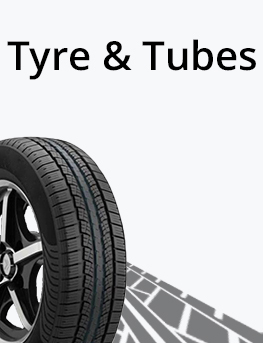 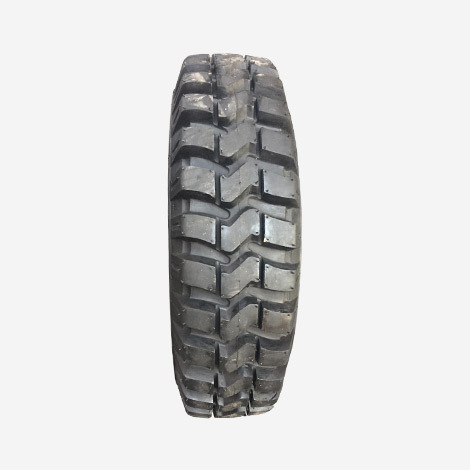 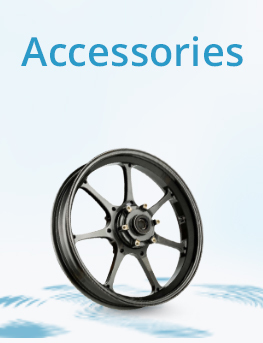 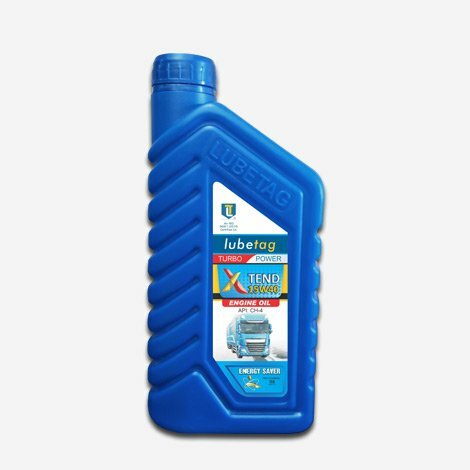 Recommended for use in turbo charged engines, diesel engines, generator sets, earth moving & contraction equipment.